Japanese warplanes appeared without warning early that Sunday, sinking or disabling 16 US battleships, cruisers and other warships. The sneak attack killed more than 2,400 Americans and forced the reluctant nation into the cauldron of World War II. But the iconic images and stirring oratory largely overshadowed disturbing questions of culpability. Why was the US Navy’s Pacific Fleet caught at anchor? Why did the US Army provide no defense? And was the attack really a surprise? Nine official inquiries during and after the war sought answers, and historians, survivors and conspiracy theorists have weighed in ever since. In the 1990s, new details emerged about the secret interception of prewar Japanese diplomatic cables, raising fresh questions of how much Washington knew. 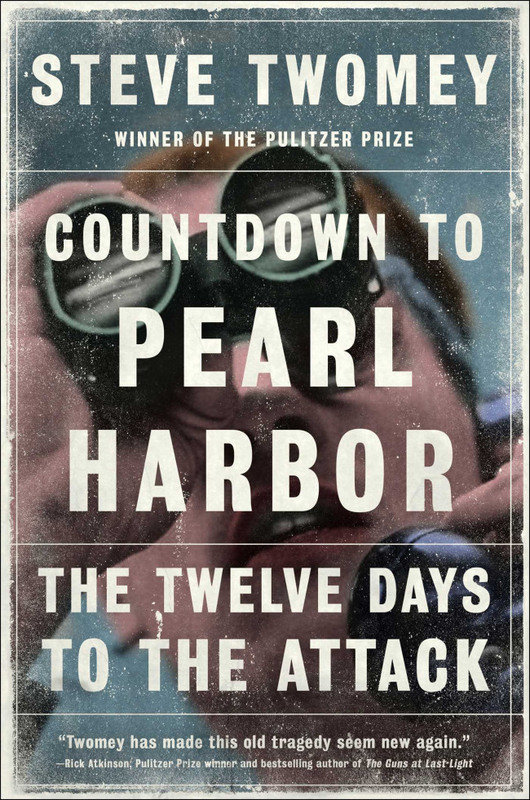 In “Countdown to Pearl Harbor: The Twelve Days to the Attack,” Steve Twomey, who was a Pulitzer Prize-winning feature writer at the Philadelphia Inquirer, has mined the copious testimony, memoirs, oral histories and other evidence to produce a riveting narrative of the American misjudgments and mistakes that contributed to a day rivaled in US history only by Sept. 11, 2001.